Year 8 represents an important year at TBSHS. 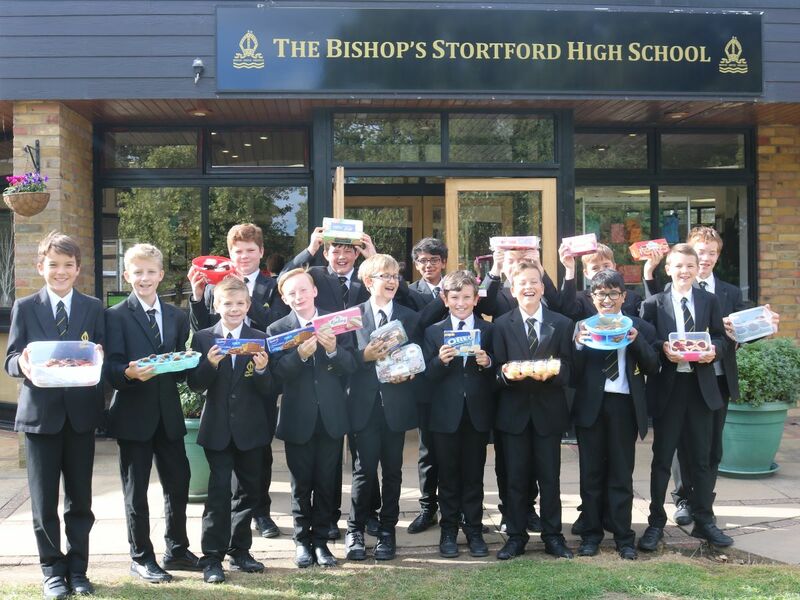 Expectations of boys both inside and outside of the classroom remain as high as in Year 7, along with the addition that boys now take on the extra responsibility of setting an excellent example to those in the year group below. Boys will be fully aware of where they stand academically from their end of Year 7 exams and report, with the first task of the year being to look at how well they have done at these key milestones with their classroom teachers and tutors to see where any potential strengths and weaknesses can be identified in their performance, which in turn help inform any adjustments that need to be made for the year ahead. Throughout the year, the academic pace and complexity of lessons quite naturally increases, building towards the Spring term, when boys make their first set of option choices for their GCSE Foundation Year, which they will progress to in Year 9. Throughout the year, boys are expected to continue to develop increasingly mature approaches to their studies by putting increased value on their own learning, as well as beginning to work independently more often and more effectively. 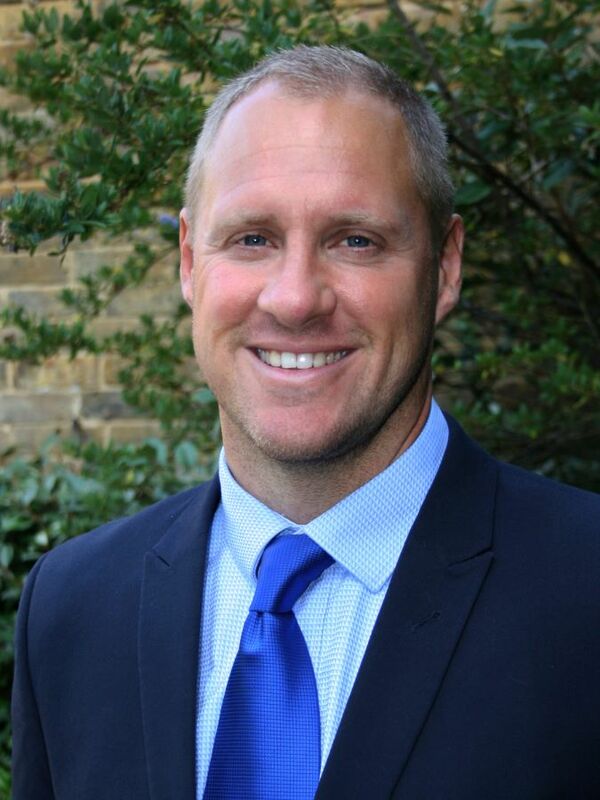 They are also expected to play in increasing role in the life of the school, commensurate with their new status, playing a key part in events such as prospective parents evening. Expected standards for all boys conduct and behaviour in Year 8 are as high as ever. As in Year 7, boys are expected to take full responsibility for their own actions, as well as their consequences, in addition to rising to the challenge of their new role in Year 8, and subsequent need for them to set an example to younger boys. 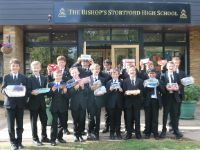 In addition to this, boys are also increasingly aware of their role as ambassadors for the school, as well as our own collective as a year group and all who support them, at home and at School. As always, boys’ achievements are frequently celebrated through regular assemblies, delivered by senior leaders in the school as well as tutors. A team of tutors (who have developed an in depth knowledge of their tutees since the start of Year 7) are dedicated to overseeing all progress in the pastoral as well as academic sense, with their wealth of experience, and ability to give the best advice to students being invaluable in helping to ensure that all students realise their full potential. As in Year 7, all boys in Year 8 are expected to take an active role in engaging with extra-curricular activities in their chosen fields, whether it be in sport, music, drama, debating or any of the many other options that the school has to offer. As ever, all boys are expected, encouraged and supported to maintain all of their usual extra-curricular commitment, as well as extend this part of their wider school life as their academic lives become inevitably busier, as an important way of showing their commitment to the wider life of the school. In all, Year 8 is an important time to consolidate on a successful transition, and further solidify the foundations for success to be built on as boys move up the school.